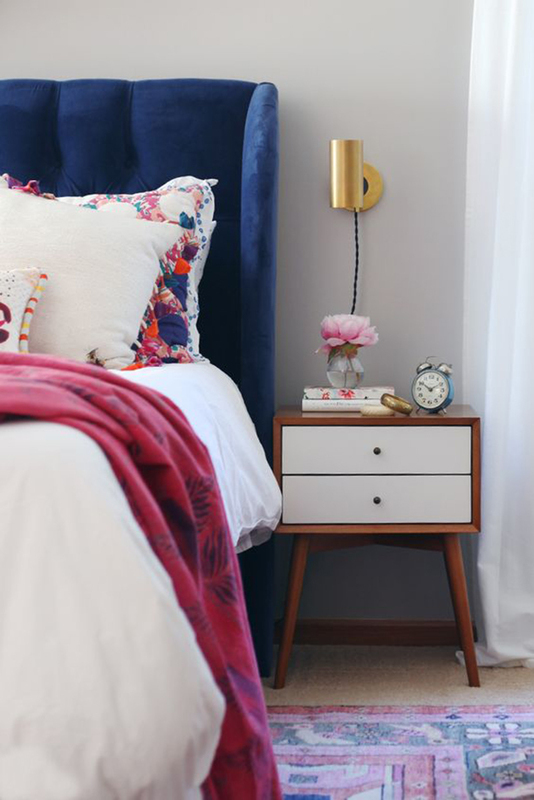 I stumbled across this gem of a bedroom through the amazing Pinterest and after following the link I discovered it was styled by Kyla of House of Hipsters blog. 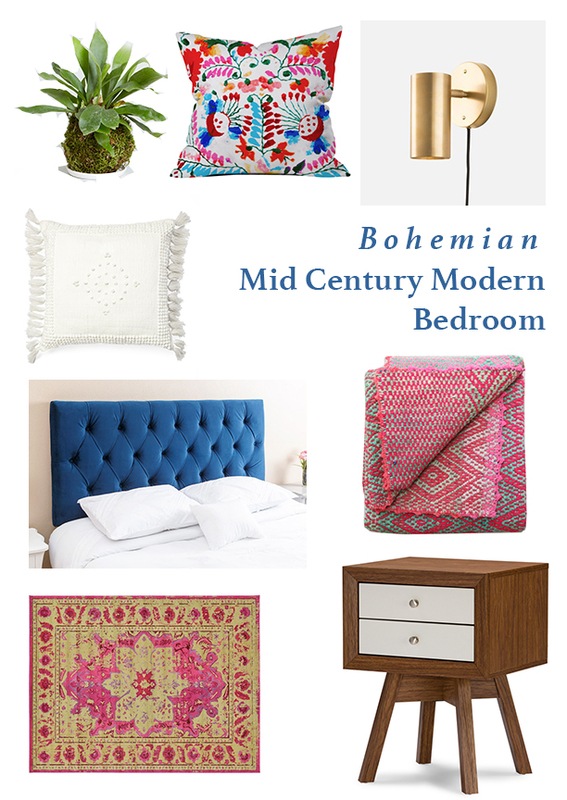 Influenced heavily by Emily Henderson, this down to earth blogger has put together the ultimate mid century modern meets boho styled sanctuary. The bright colors, array of textures and fifties accents all mesh together perfectly for a room that is bright, cozy and just so much fun! While I love a clean white canvas to build a room on, I sometimes cannot resist a dark rich accent wall (or several). 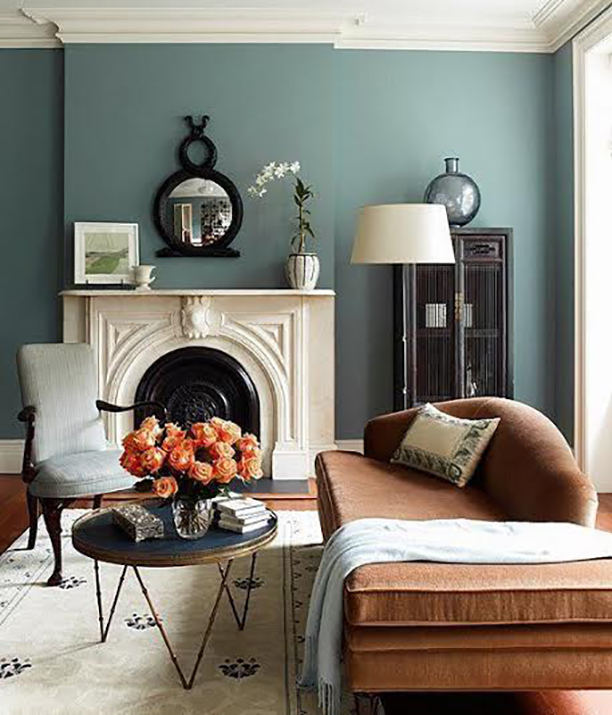 Grounded by a creamy white fireplace and crown molding, this teal painted wall (Donald Kaufman's DKC 19 to be exact) is stunning. This reading nook is an area of a bedroom or living room that I could spend hours in. 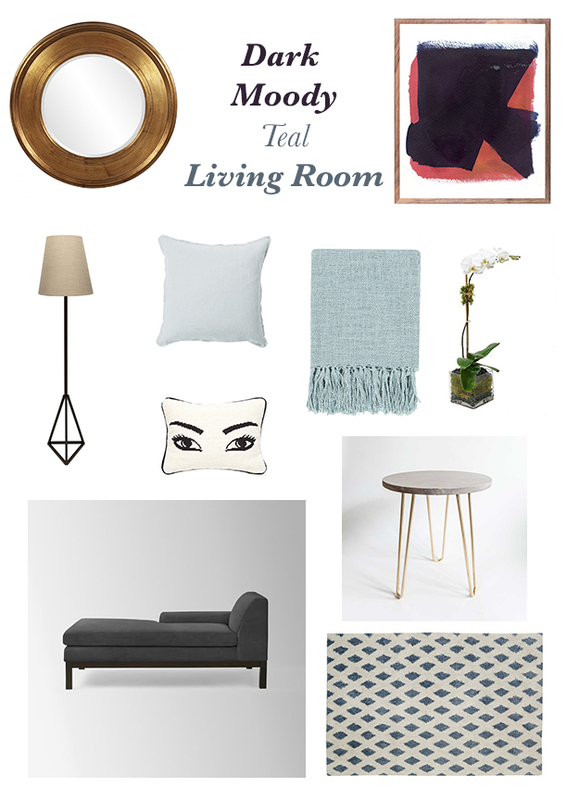 With its moody walls, the furniture is kept neutral and the accents subdued. Various shades of light blue to ground it and bronzes or golds to warm it up slightly are splashed throughout the cozy yet serious space. This roommay not be a favorite for everyone but I love its unique charm and would treasure this space from Apartment Therapy.